Macomber, Debbie. Merry and Bright. 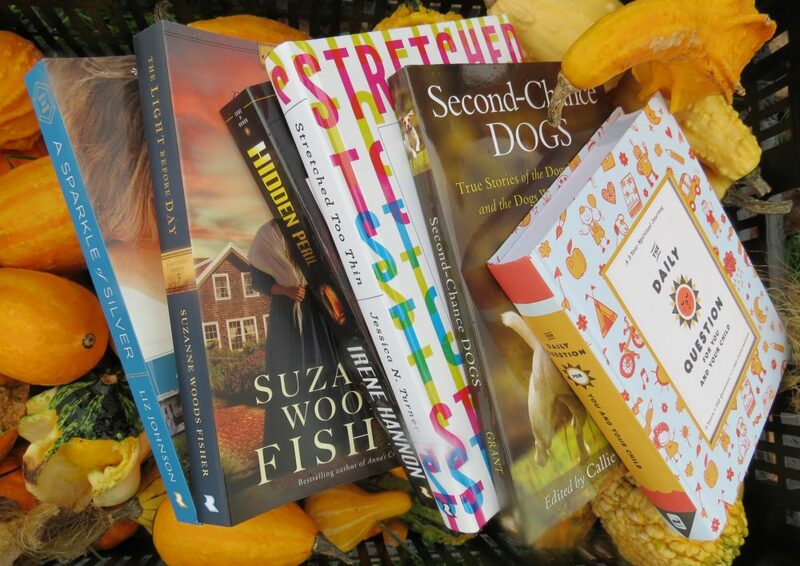 New York, USA: Ballantine Books. 2017. Merry took the temporary office position in hopes of it eventually becoming a permanent position. Known in the office as “Mary” (vs. the correct spelling of “Merry”), Merry accepts her family’s gift of a membership in an online dating service. Hooking up with Jayson online, much to her chagrin, Merry soon realizes she knows Jayson in another area of her life but with a different character than he appears to be online. Realizing she has done the same, Merry/ Mary must come clean but at a cost. 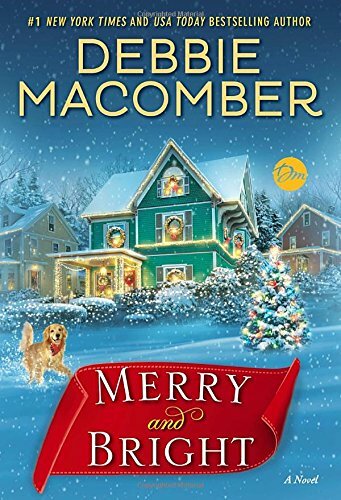 With humor, heart, heartache and hearth, New York Times and USA Today bestselling author, Debbie Macomber, delights with another tradition, her newest annual Christmas book, Merry and Bright. So looking forward to this author’s Christmas story each year, I enjoyed the cleverness of this one as well as the sweetness, sadness, and sauciness. Clean, quick and light for this time of year, Debbie Macomber satisfies again. As a favorite author of mine, I enjoy both her Christmas books and certain series of her books. Perfect for a cozy evening of hot chocolate, a snuggly blanket, a sleepy puppy and this seasonal story, I am now more ready for the upcoming season. Let it snow! This entry was posted in Christmas, Christmas Novel and tagged Christmas, Christmas Story, Debbie Macomber, Inspirational, Merry Christmas, Snow by Savurbks. Bookmark the permalink.